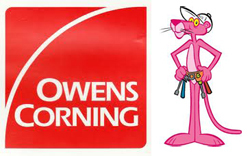 Owning your own home can be both rewarding and expensive. 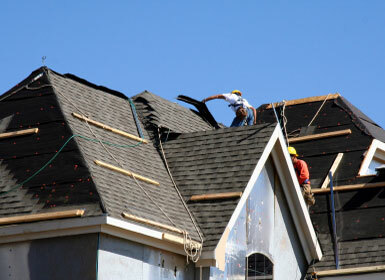 Wether you're looking for a new roof look, you have purchased a home with a bad roof, or it was just time to replace the one you have, Weather Tight Roofing Roof Replacement Contractors Utah County has the best and most highly-trained roof installation contractors in Utah County and surrounding areas. 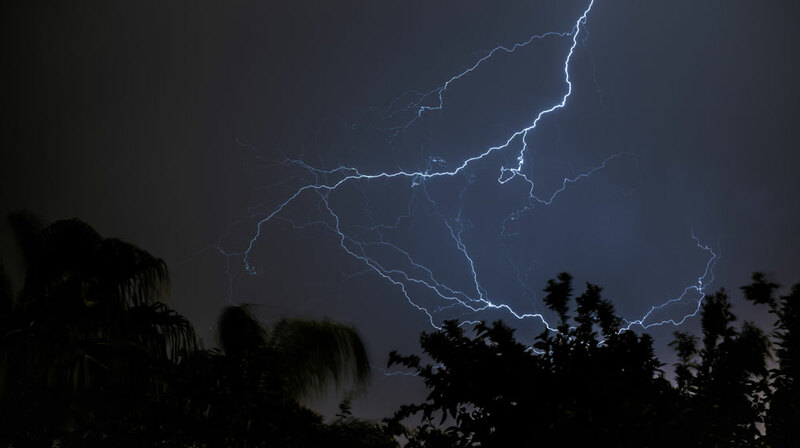 As spring approaches, the effects of winter storms on your house and roof may be discovered. 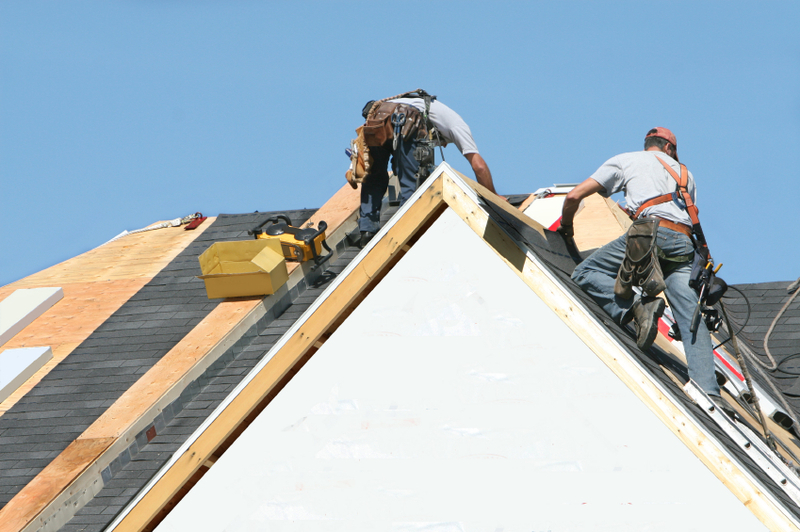 In Utah, roof damage is common during the winter months because of the massive amount of weight added by annual snowfall and ice accumulation. Ice accumulation occurs when the heat from the interior of the home melts snow. The melting water is trapped in flashings, gutters and downspouts and can cause interior water damage if not properly removed. 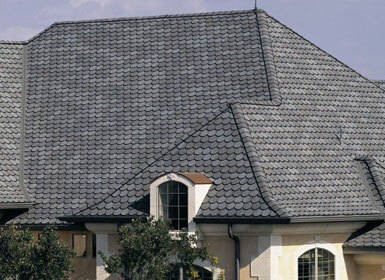 When should you consider a whole new roof for your Utah home? 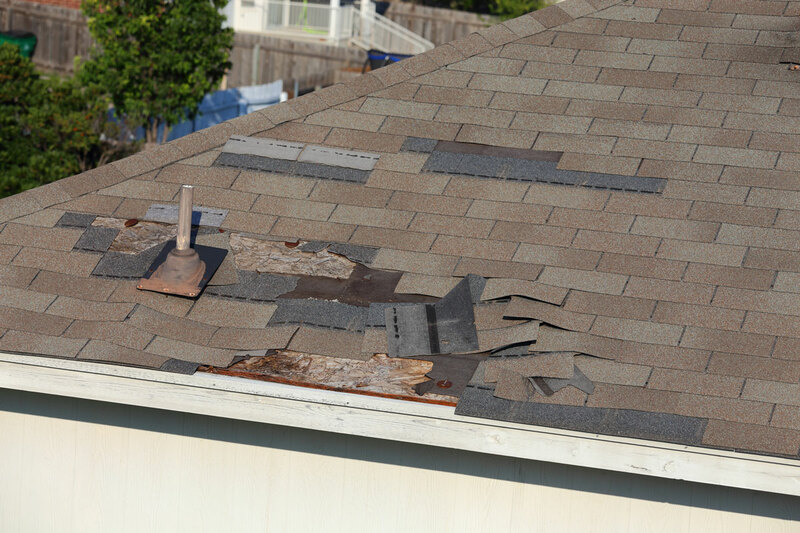 Roofs should be inspected when they are at least 6 years old and than every year after. 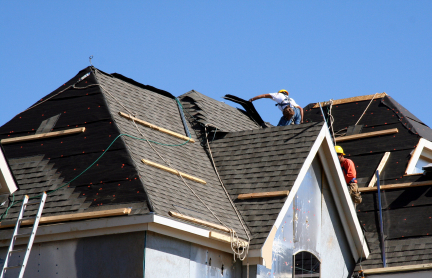 If you notice any warning signs like curling shingles, leak stains or crumbling exterior walls, than you can almost be certain that you need a new roof as soon as possible. 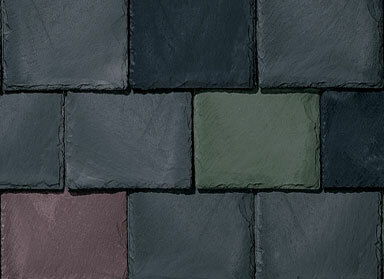 Browse roof shingle styles and colors by clicking on the Logo's below!